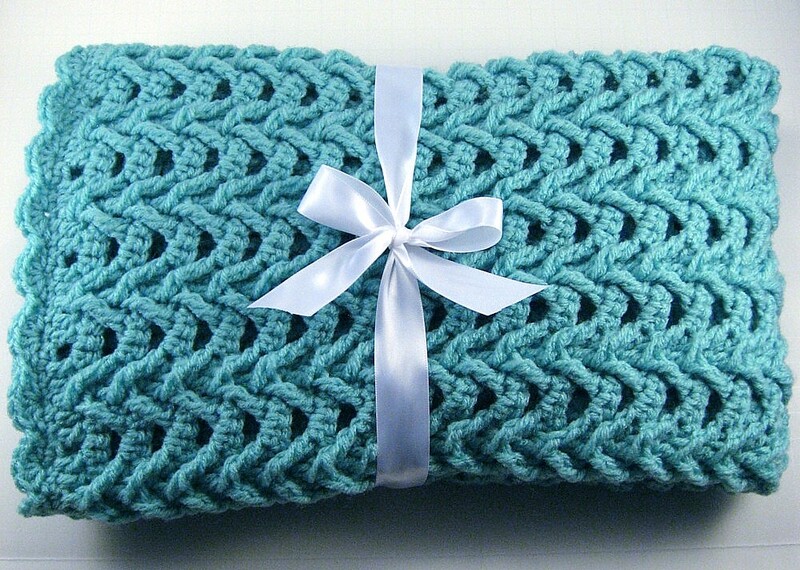 A New Baby Afghan Pattern — Nested Fans Car Seat Baby Afghan! A new Baby Afghan Pattern! 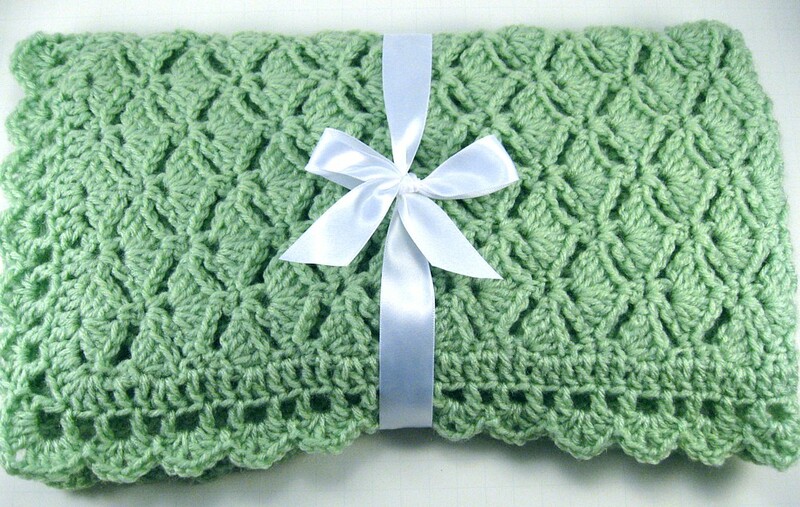 A New Baby Afghan Pattern — Cascade Car Seat Baby Afghan! 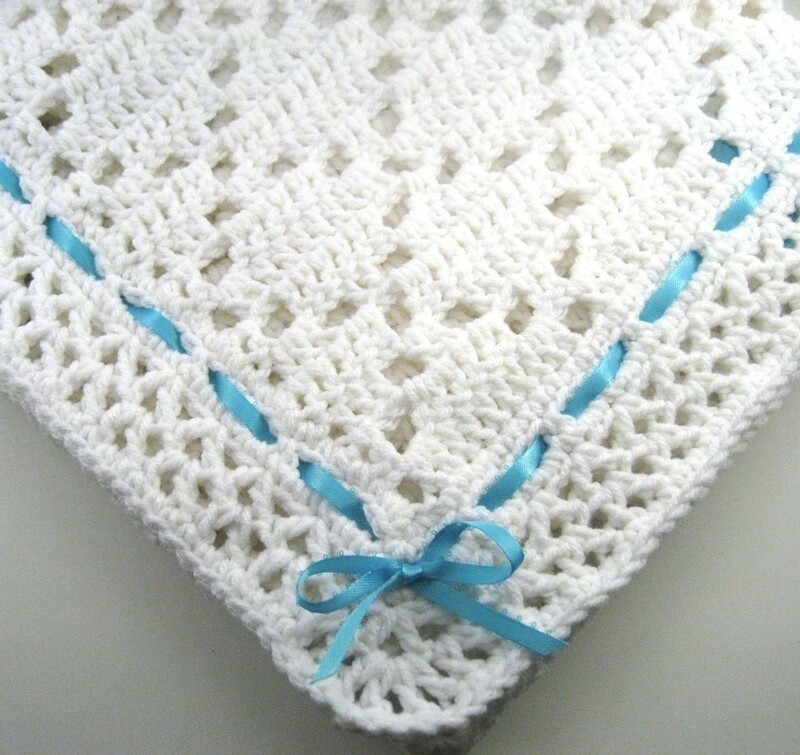 A New Baby Afghan Pattern — Diamond Lace Baby Afghan!